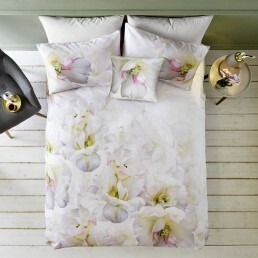 Bedding from Glasswells. 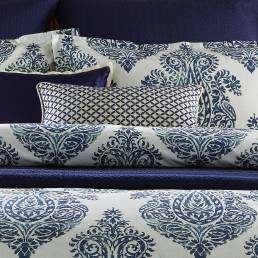 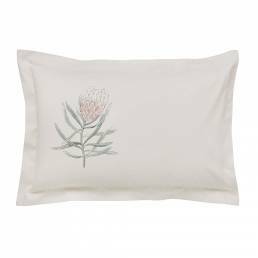 Create the perfect retreat with our range of gorgeous bedroom linens. 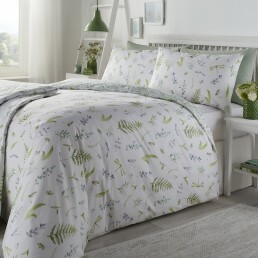 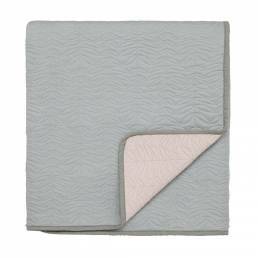 We’ve got it all from Children’s bedding, pillows, bedspreads and fitted sheets. 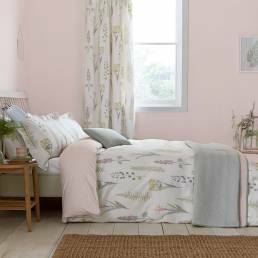 Create the perfect retreat with our range of gorgeous bedroom linens. 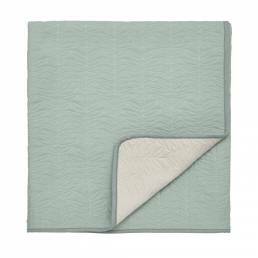 We’ve got it all – from super soft silk and cashmere duvets to feather down pillows. 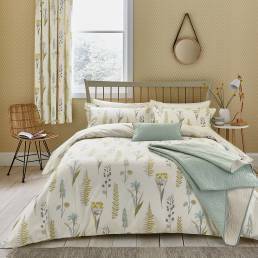 Dress your bed in the latest styles and ensure you have a great night sleep with breathable fabrics and naturally filled fibres, ideal for any season. 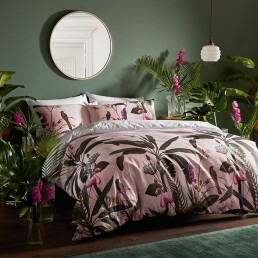 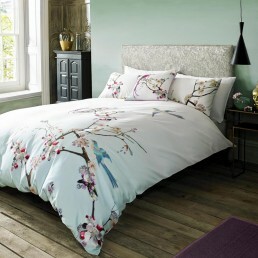 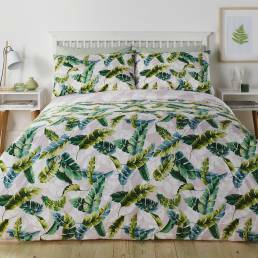 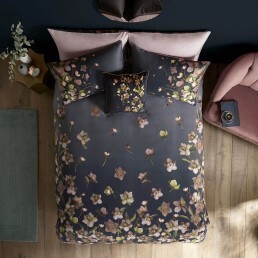 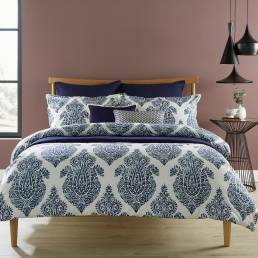 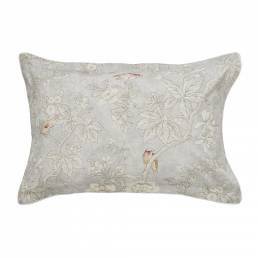 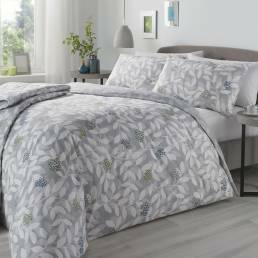 We also stock leading brands such as Ted Baker, Kylie Minogue, Holly Willoughby, Orla Kiely and many more, so you can create the ultimate bedroom bliss.